Crunut! 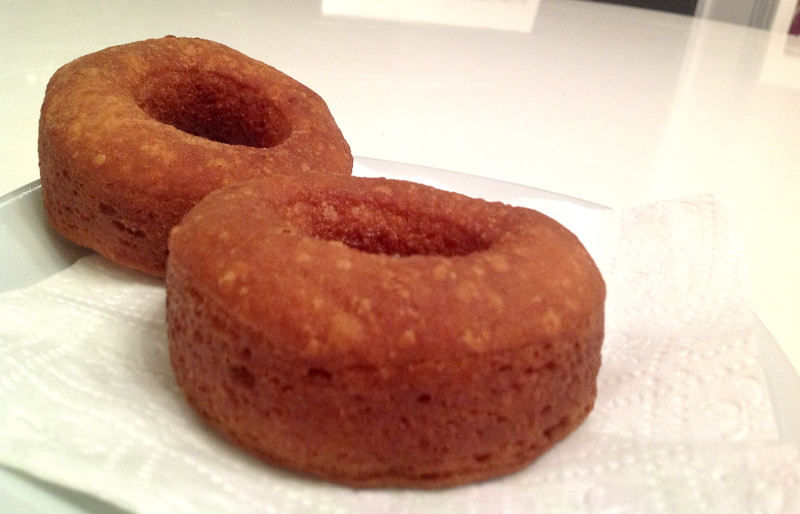 Crunut! Crunut! it is the new craze. It does sound quite complicated and scary to make but believe me it is not so hard. 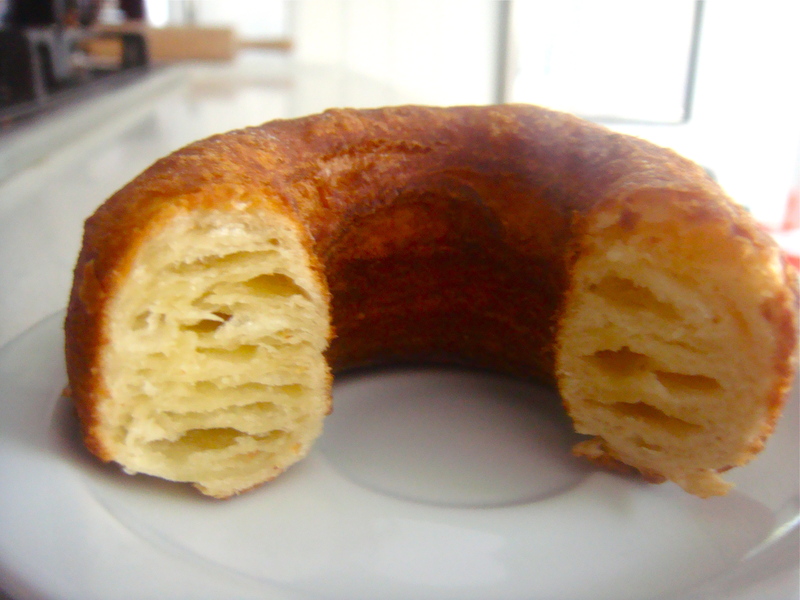 So here is my take on it the marvellous cronut. 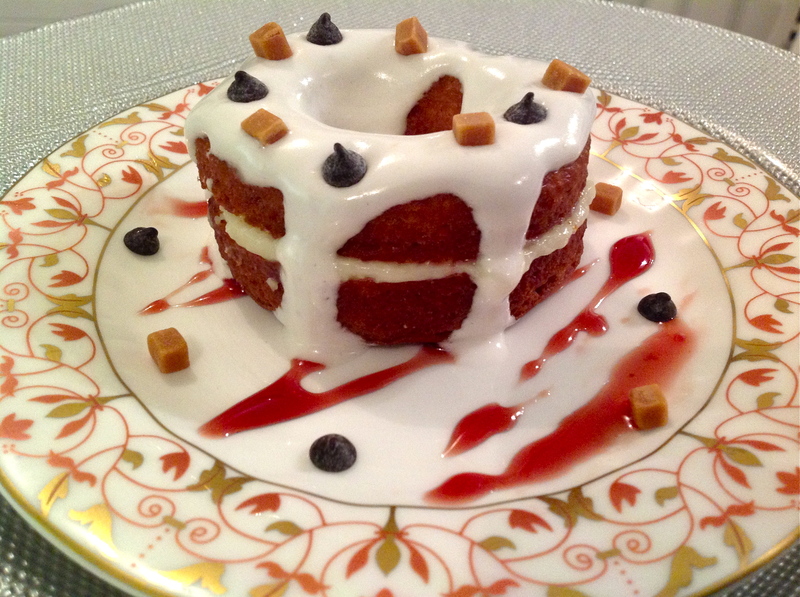 I must say it turned out absolutely delicious and is a great recipe for all the dessert lovers. 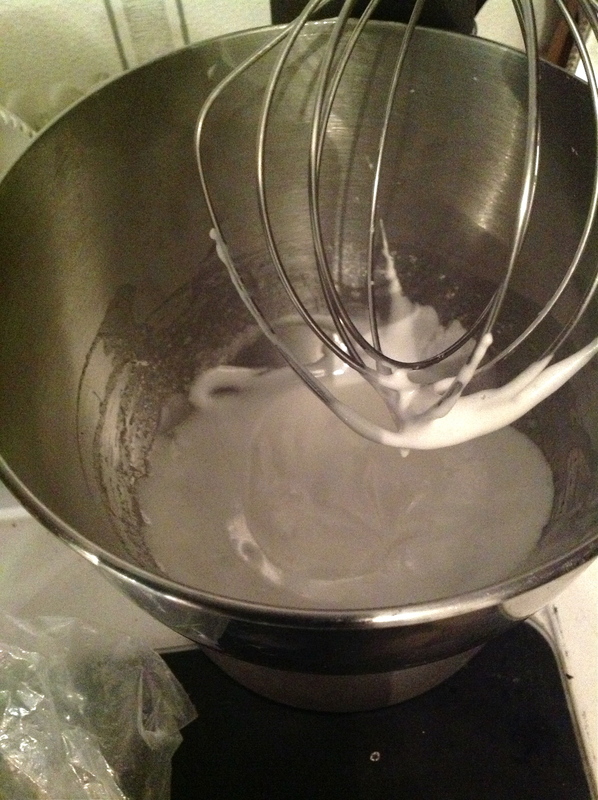 Mix the warm water ,milk , sugar ,salt ,and yeast in a bowl . 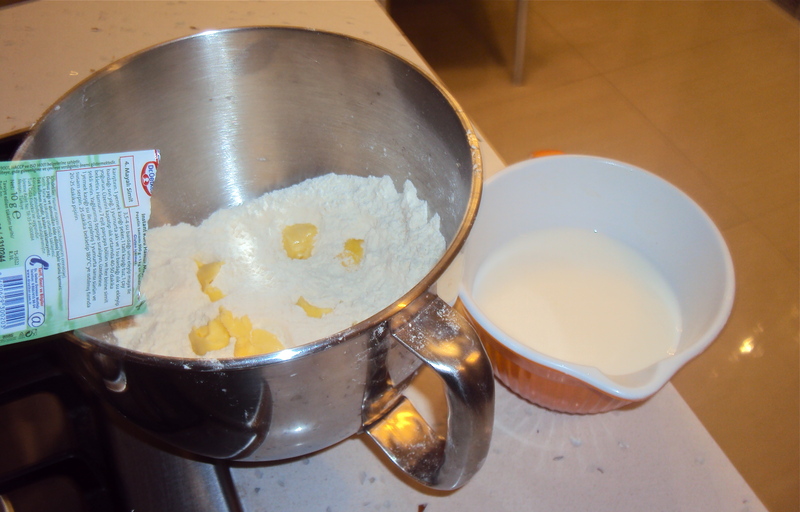 Put the flour and butter in a large bowl .Pour this combination in the flour and mix all the ingredients ,add vinegar and mix for 5 minutes with a mixture ,( or you can use your hands and mix it for 6- 8 minutes ). 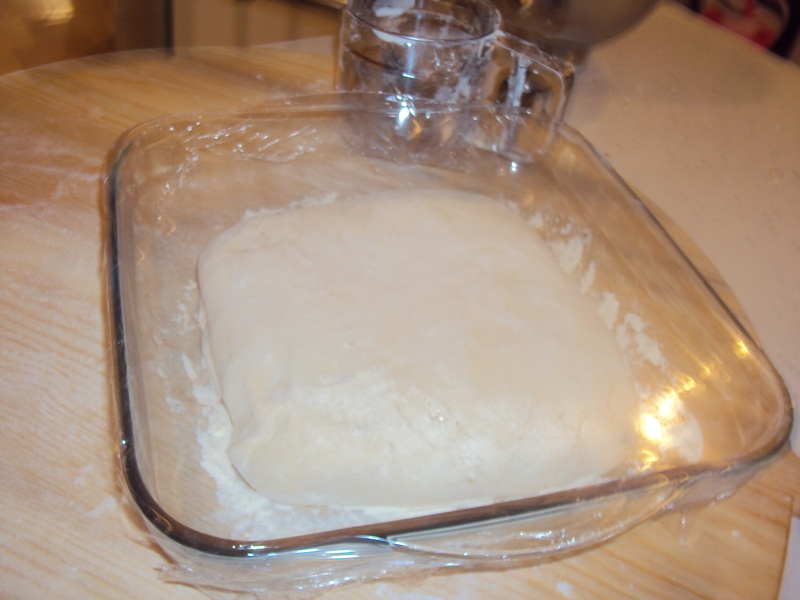 Cover the dough with a cling -film and dish towel . Let it until rise . 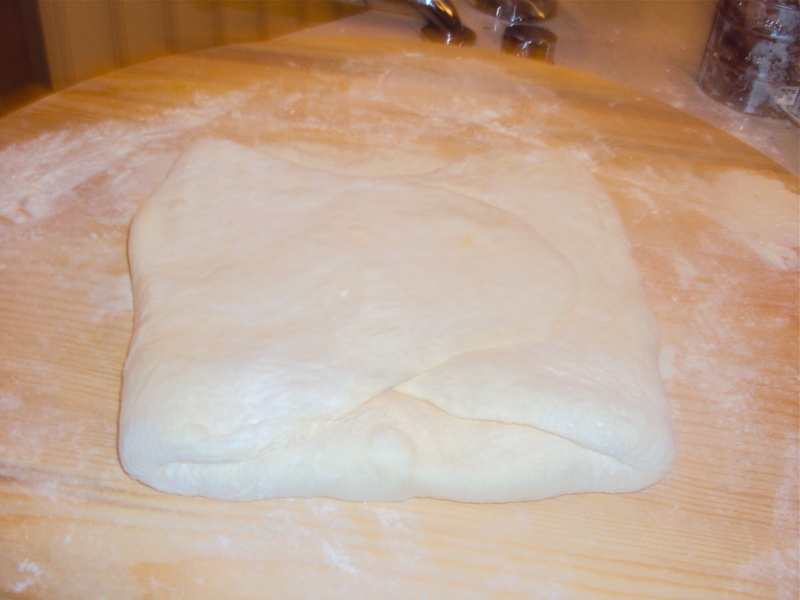 Then you press dough with your hands and place it in your refrigerate for 30 minutes . Cover a tray with the cling -film and sprinkle 1 tsp flour on the tray ,place the butter .Caver it again the cling – film and press with a spatula on it . Shape it a square 20 x 20 cm . Place it in the refrigerate until you roll out the dough . 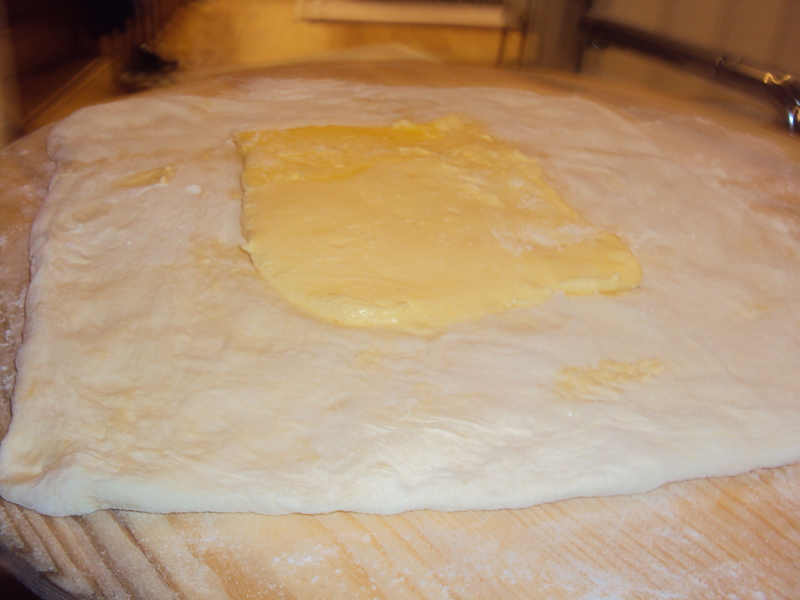 Place the dough on floured work surface ,roll out the dough big square shape 45 x45 cm . 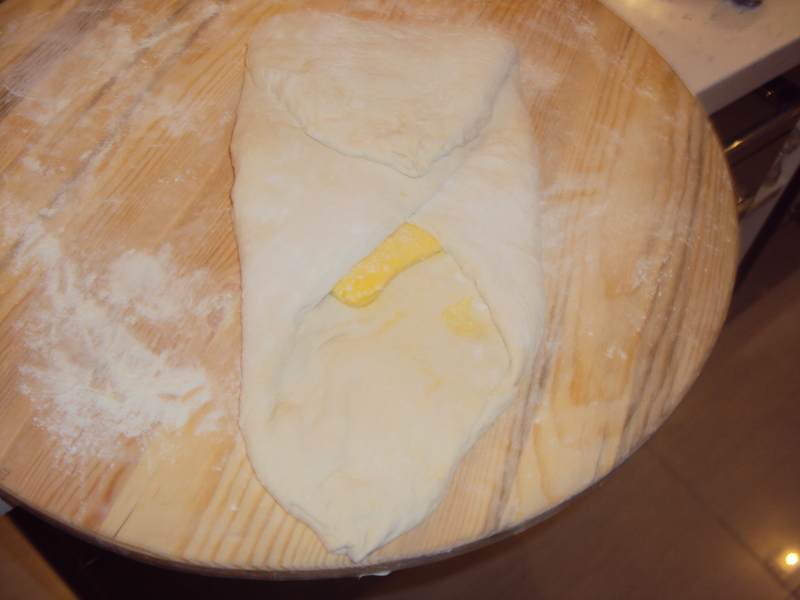 Remove the butter from refrigerate ,unwrap and place the butter in the center of the dough , cover it like an envelope with the dough . 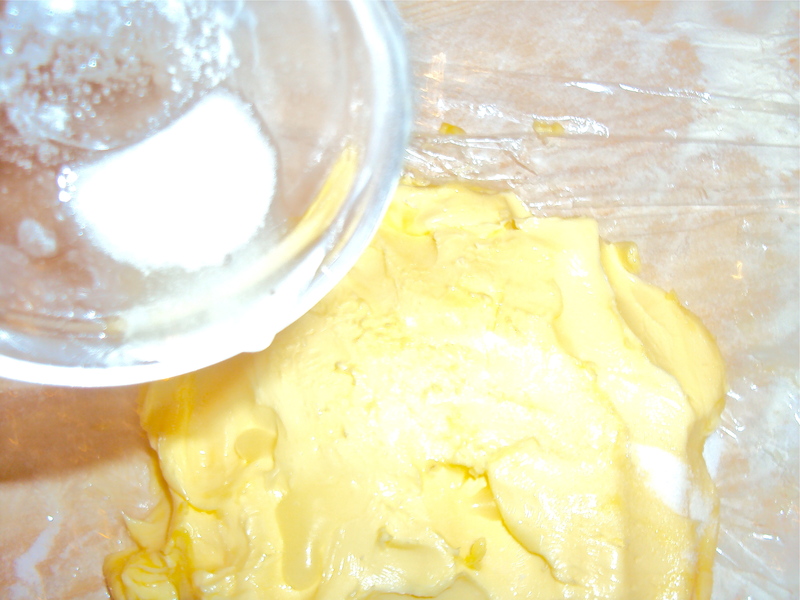 Then press the dough to completely seal the butter . Lightly flour the dough and surface . 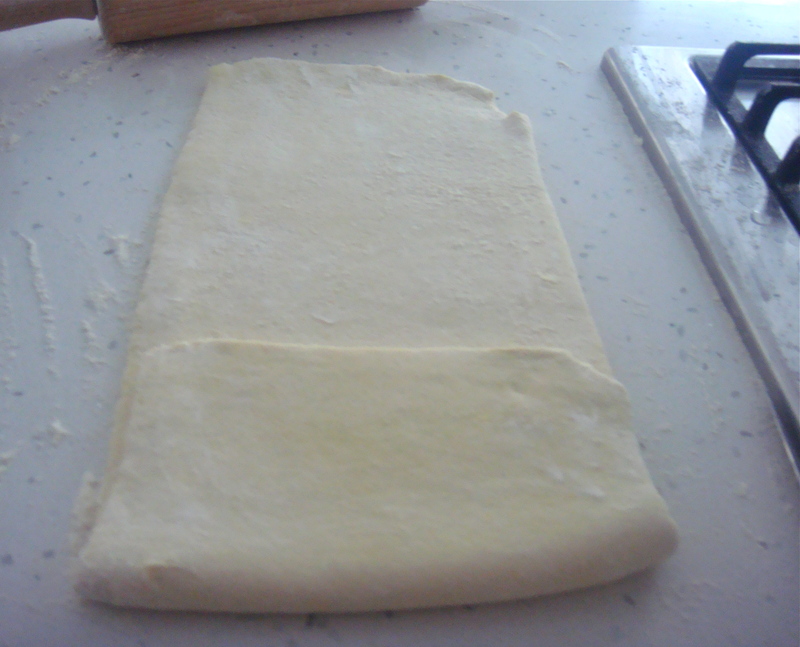 Roll the dough a rectangle shape 25 x60 cm .Fold it into thirds like a business letter . 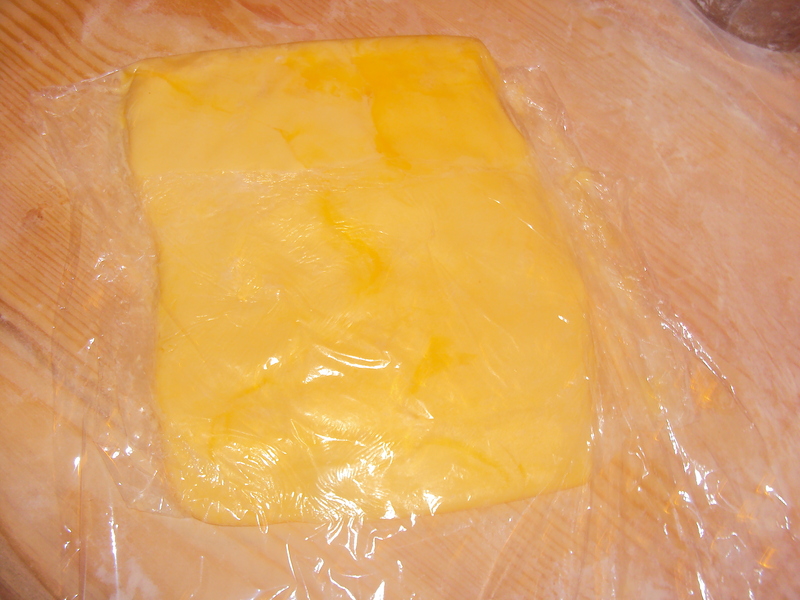 place it on a tray and put it in the refrigerator for 60 minutes or chill it in the freezer for 15 minutes . 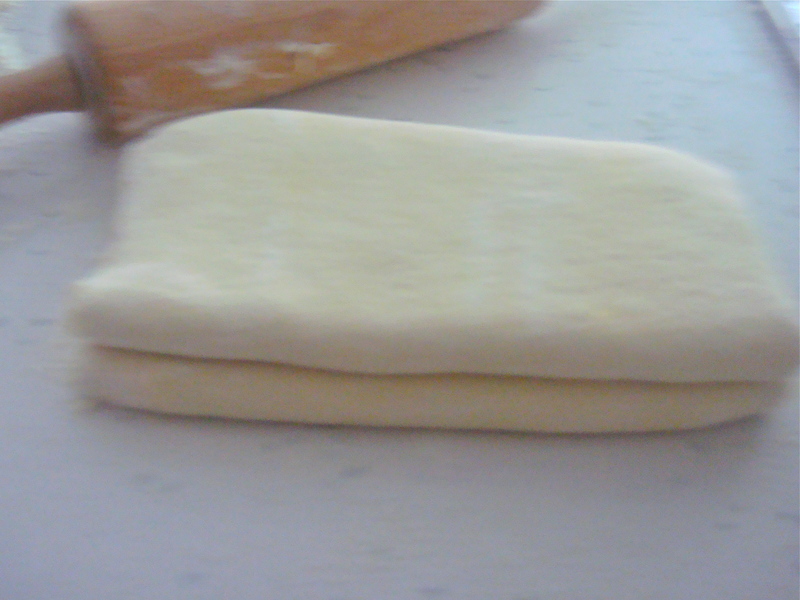 Remove the dough from the refrigerator and roll and fold as the same first one . Repeat this action 4 times , after the fourth rolling and folding covered the dough in the cling -film and rest in the refrigerate for at least two hours or 12 hours . 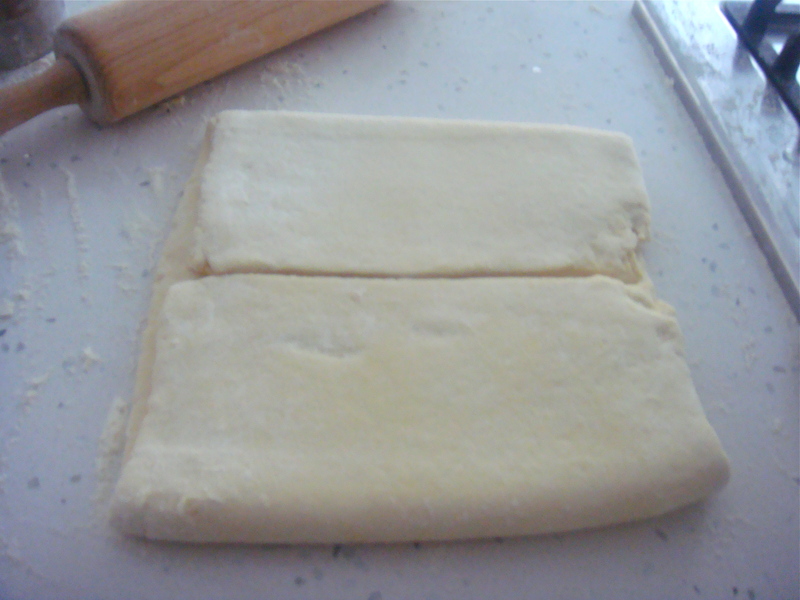 Remove the dough from the refrigerate , put it on the floured surface and roll out like a large rectangle until 1 ,5 cm .Use sharp knife to trim the edges of the dough . 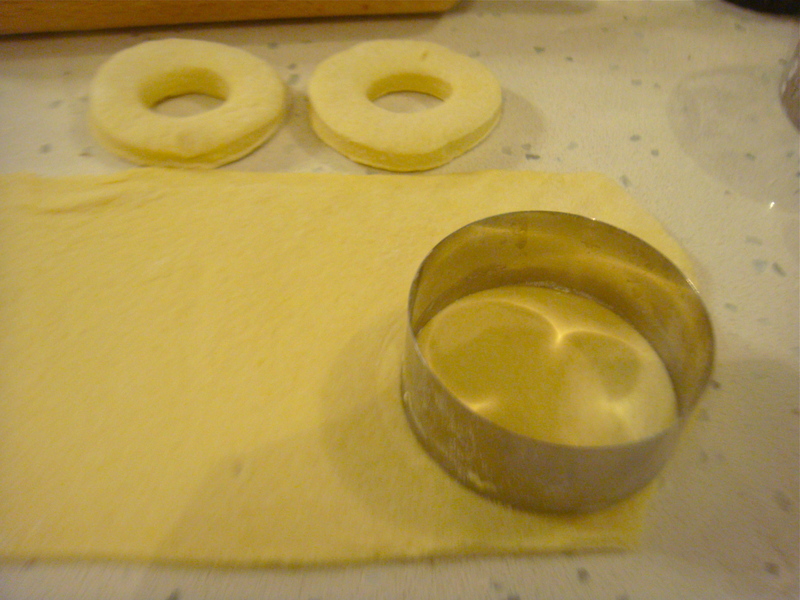 Cut out it with a pastry ring 9 cm and use a little ring 4 cm for the center whole . Set on a floured baking tray , cover with tea towel and let rise for 30 minutes . Heat vegetable oil a deep -fryer to 150 degree C . Slide the dough in to the hot oil .Using a spatula turn them as they rise to the surface fry it on each side until golden brown . 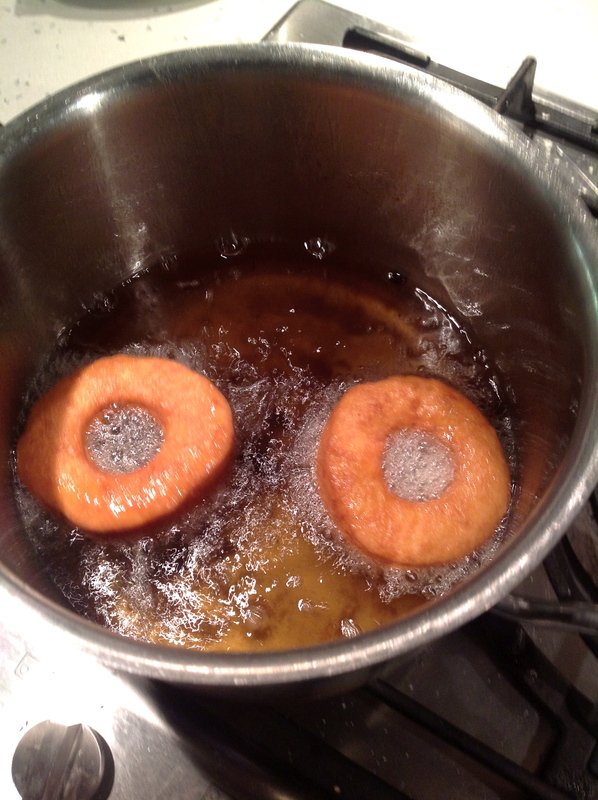 Remove from the hot oil to drain on a wire rack or paper towel . Set aside and leave to cool . When completely cool , using a sharp knife make a cut in to the side of the Curunut . Fill pastry cream in it . 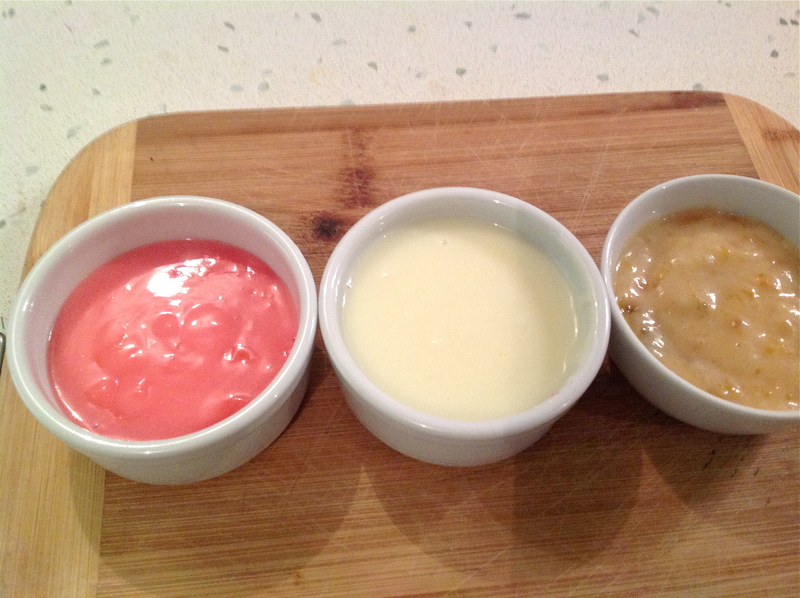 You can use vanilla cream ,strawberry cream or pumpkin cream . Then cover the top with the frosting . Put 1 tbs lemon juice 2.5 tbs powdered sugar , 1 tsp vanilla , 1 egg white in the mixer and mix them 2 minutes high speed ,until smooth and foamy . 🙂 I know, my family ate all of them in an instant. 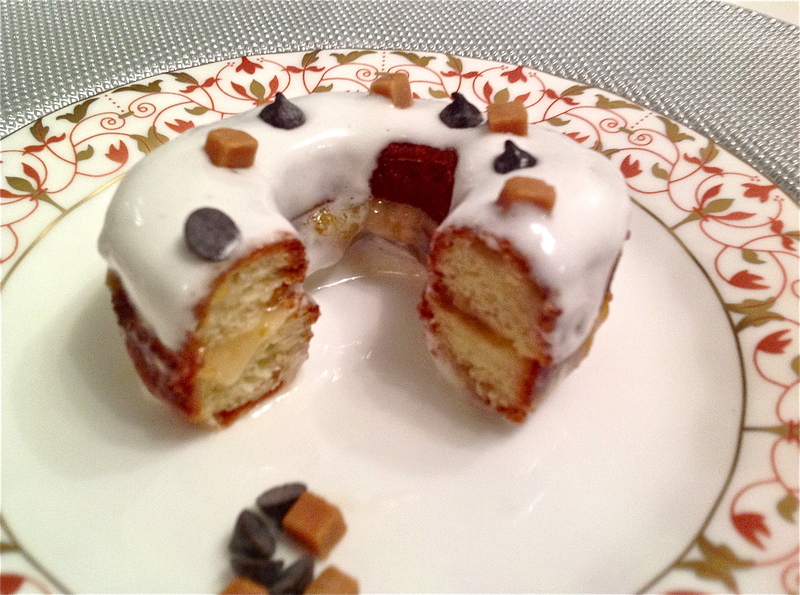 🙂 I made baklava cronuts, and chocolate cronuts. 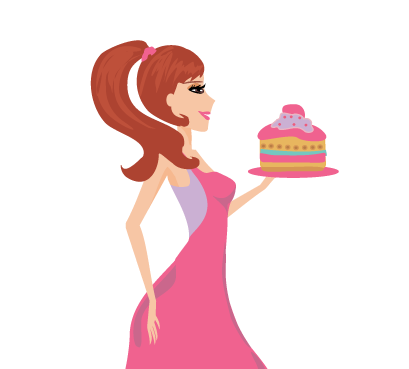 Do you have the recipe for them on your blog? I’d love to try it out! Yes I do 🙂 Mine got a little messy, but super yummy.